HOUSE AT HILLSIDE ESTATES. With 3420 sq. 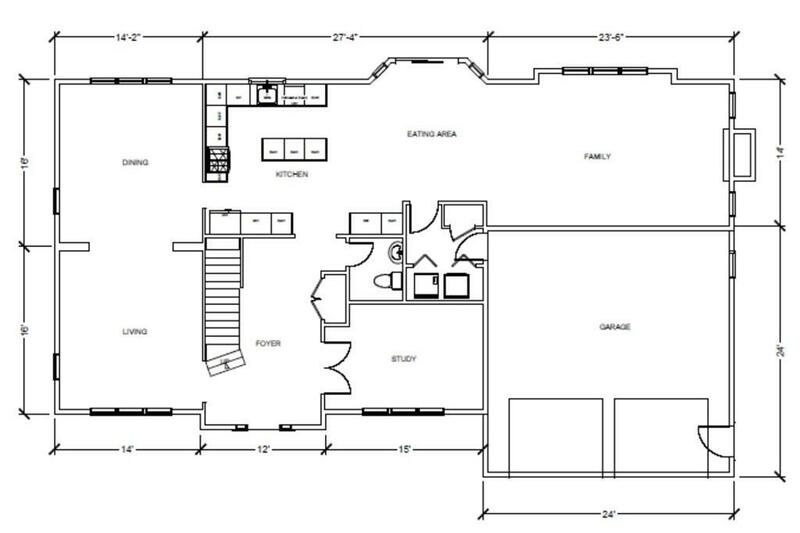 ft. and different options for your cabinets, etc., you may create your dream house on .8 acres of land on a quiet lane. Design your perfect kitchen from tiles you love to the cabinets youve always wanted. 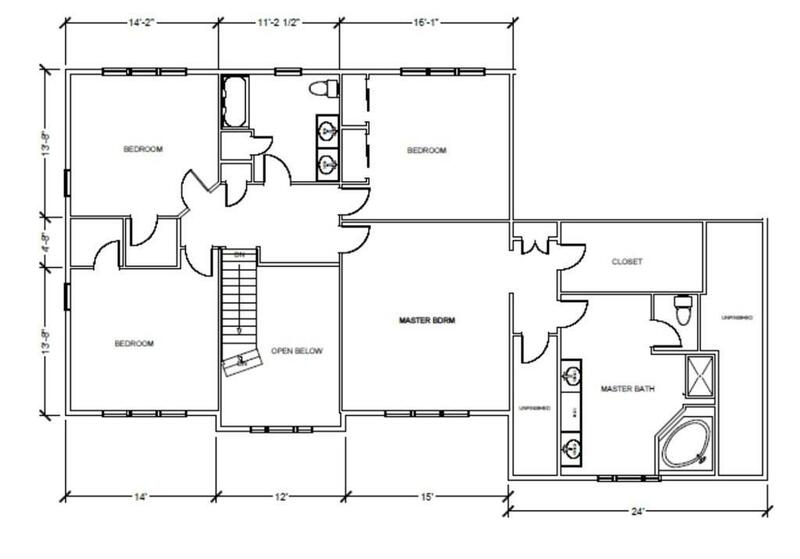 Your future home has 4 bedrooms, 2 baths including a beautiful master suite and 3 other large bedrooms. 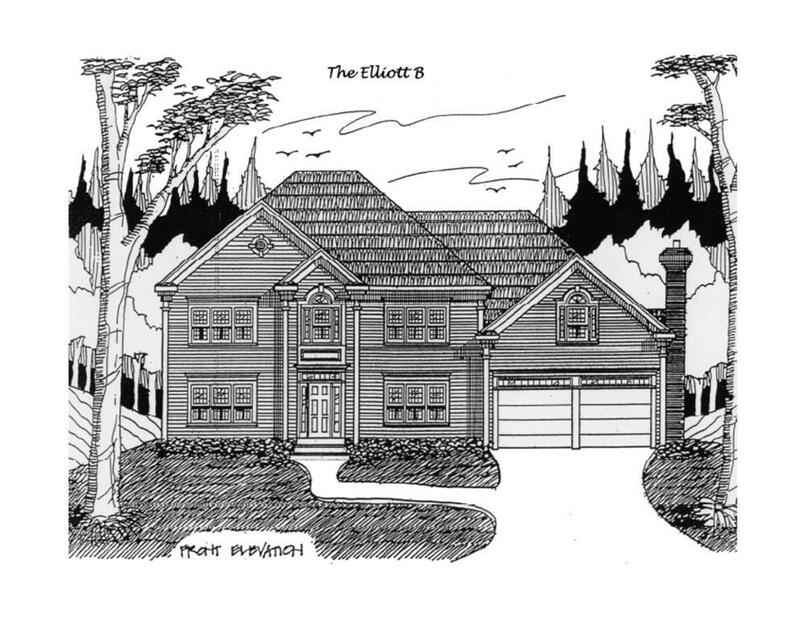 Your new home has a full walk out basement for future expansion overlooking your own wooded conservation land. 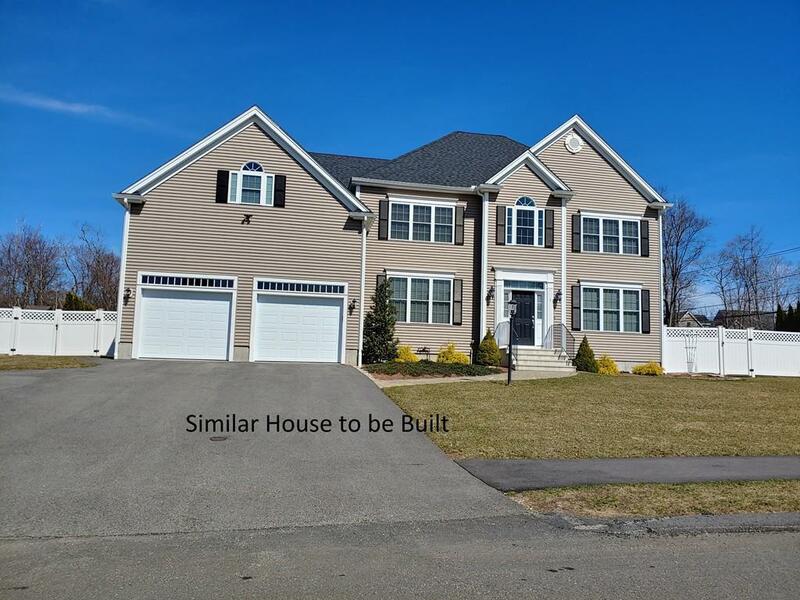 Your home is in a beautiful location on the Southboro side of town with easy access to all commuter routes, shopping and Boston. Or hop the train! Built to Energy Star standards, this new neighborhood, Hillside Estates, is located on Ashland's west side in the Apple Ridge and Orchard Estates area. Hopkinton and Ashland State Parks are nearby with their beaches, picnic grounds, play areas and walking trails. Your home is under construction and can be seen by appointment. Start making choices! Listing courtesy of John Ellsworth of Realty Executives Boston West. Listing provided courtesy of John Ellsworth of Realty Executives Boston West.